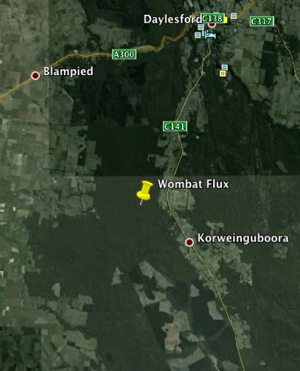 The Wombat Flux research site was established in January 2010. 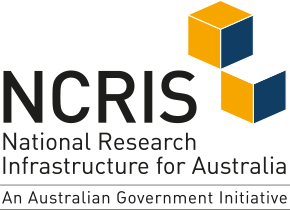 The site is located within the Wombat State Forest, between Ballarat and Daylesford in Central Victoria, 100km west of Melbourne. 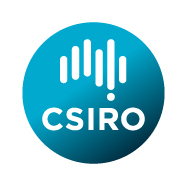 It is managed by The University of Melbourne in collaboration with Monash University and the Department of Sustainability and Environment of Victoria. See real time data for the Wombat flux station .